‘Writers Choice’ is a monthly segment. 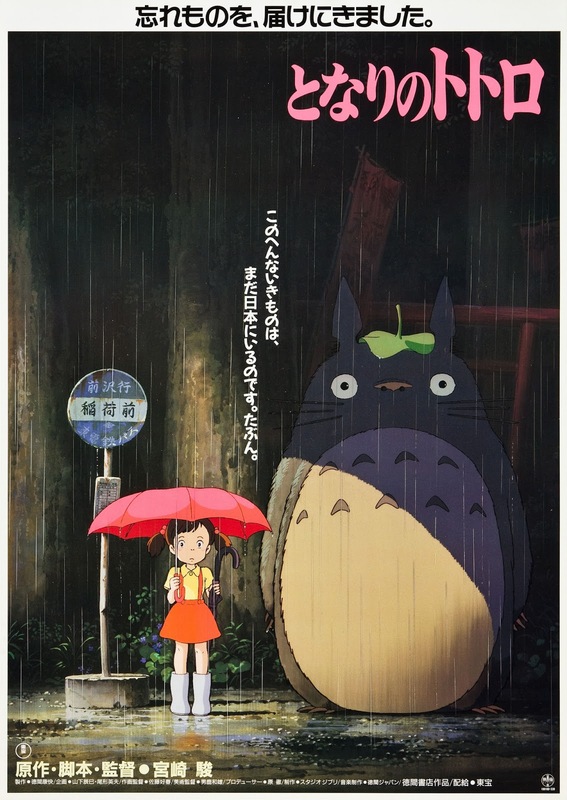 Each month a theme will be chosen and the contributors asked to choose a film to mini-review based around said theme. This month’s theme is ‘new start’. 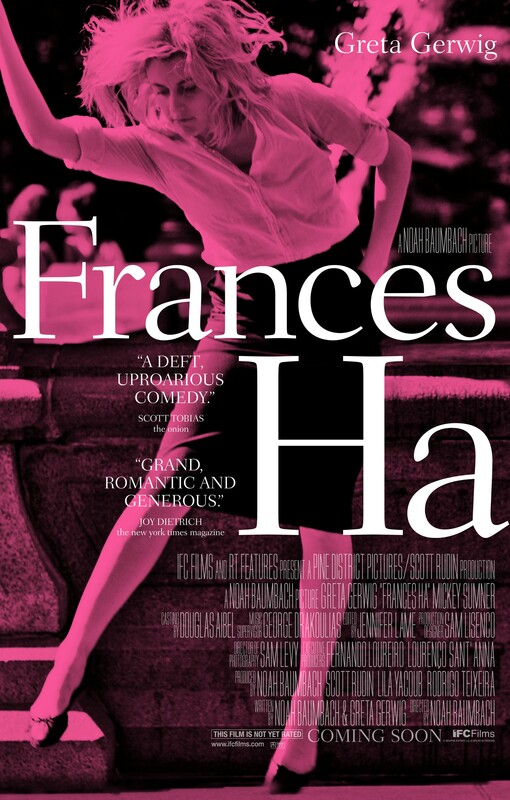 Frances Ha is an uplifting depressing wonderful film. I’m such a fan of Noah Baumbach and his film, starring the floating, kooky charmer that is Greta Gerwig, is no exception to his definite style. Starting again is so present throughout, and so reflective of an age. Although I haven’t (thankfully) reached it yet, the idea of being at a crossroad and deciding maybe indefinitely your future and where you actually want to be in the world, often partnered with disappointed ambitions and sacrificed relationships, is constant. For a 15 year old boy, that statement is equally worrying, preposterous and sweet. Most teenagers can’t wait to get out of high school, but Max Fischer can’t ever see himself leaving the private school, a place which is almost like a huge passion project for him, of both slacking off and ambition. Wes Anderson’s sophomore endeavour takes the name of Max’s beloved school, only to oust him from it. Max has to make a new start in a public school without the funds or time to support the scheming and rich education he’s become accustomed to. Watching Max attempt (or you may argue not attempt at all) to integrate into his new school is pretty painful – he’s still swept up in the drama’s of Rushmore and Herman Blume and Rosemary Cross. Rushmore becomes a metaphor for focusing on something you shouldn’t. It embodies Max’s reluctance to interact with his peers, to make real friends and indulges in his toxic tendency to surround himself with unfocused, unfruitful distraction. Eventually, Max utilises the fresh start he’s been given, staging a successful play, winning hearts and respect. Max was always a talented kid, he just needed to apply himself to the right things. 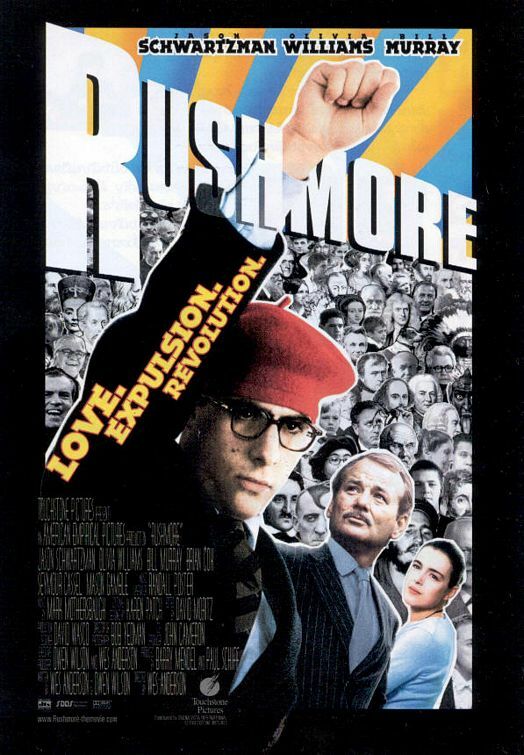 In Rushmore, a new start represents real opportunity from what are, at a careless first glance, dire circumstances. 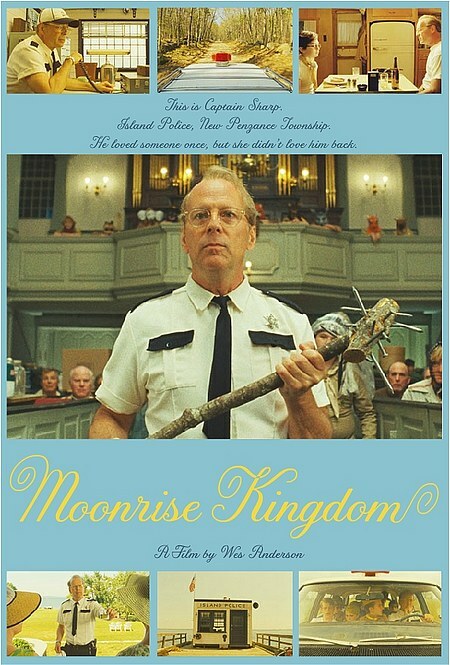 Wes Anderson loves to make films about starting fresh and going on new adventures, Moonrise Kingdom is no exception. Sam Shakusky and Suzy Bishop, both 12 years old are each respectively tired of their lives. Shakusky has ran away from Camp Ivanhoe Scout Camp and Suzy is frustrated with her family when they meet at a play Suzy is part of. The pair begin a correspondence and agree to run away together beginning a whirlwind romance. Their new start together takes them to beaches where they dance to Francoise Hardy, camping out and sharing a first kiss as well as Fort Lebanon, another Scout Camp on an island where they wish to be married. The pair are hunted down first by Shakusky’s other Scout’s, the Social Services, Captain Sharp and Suzy’s parents. Love Moonrise Kingdom. 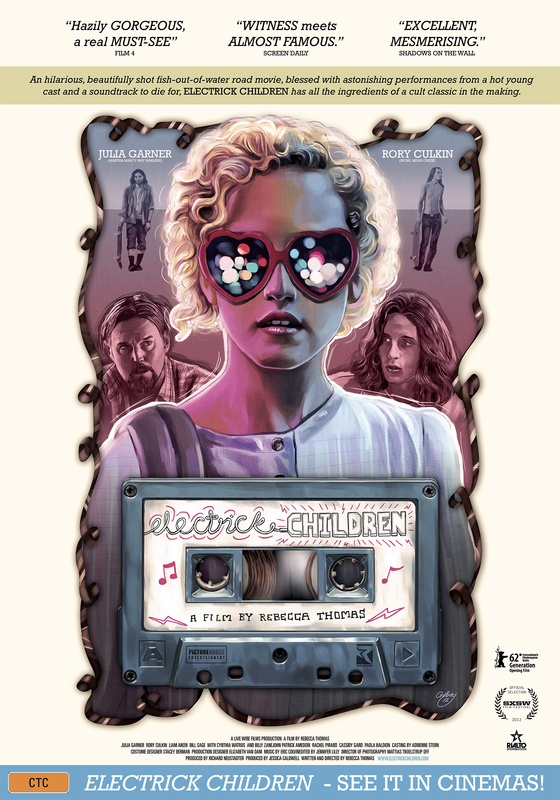 It is such a sweet movie.